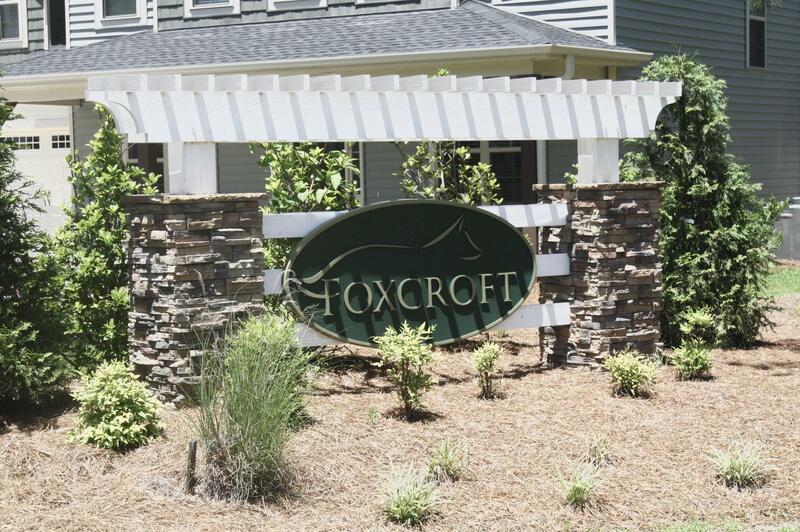 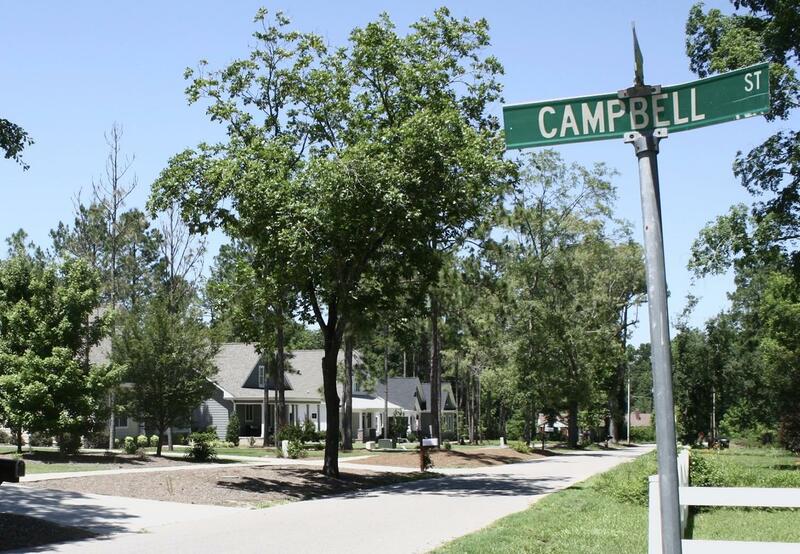 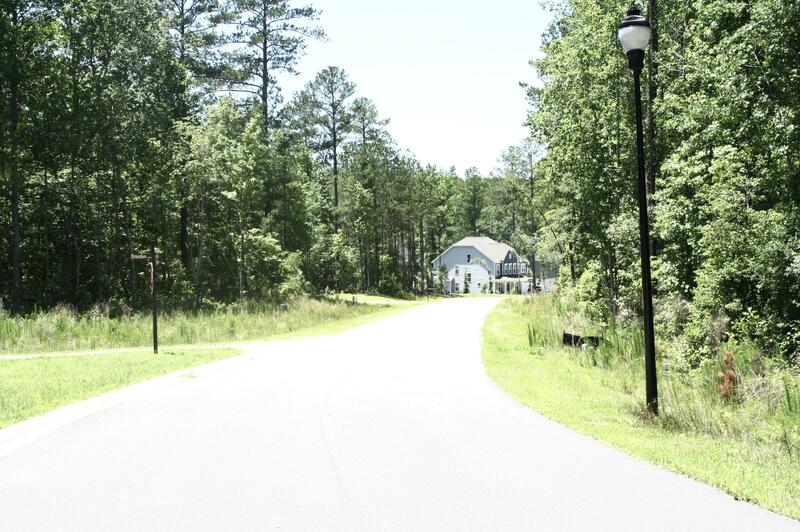 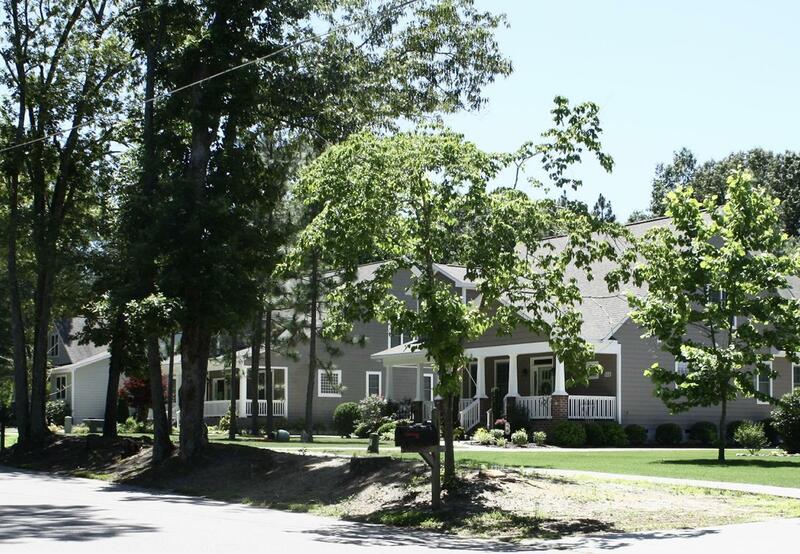 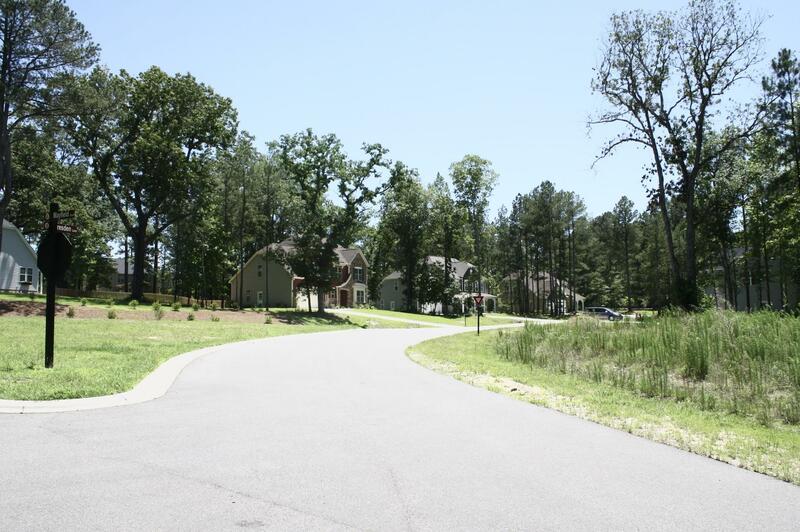 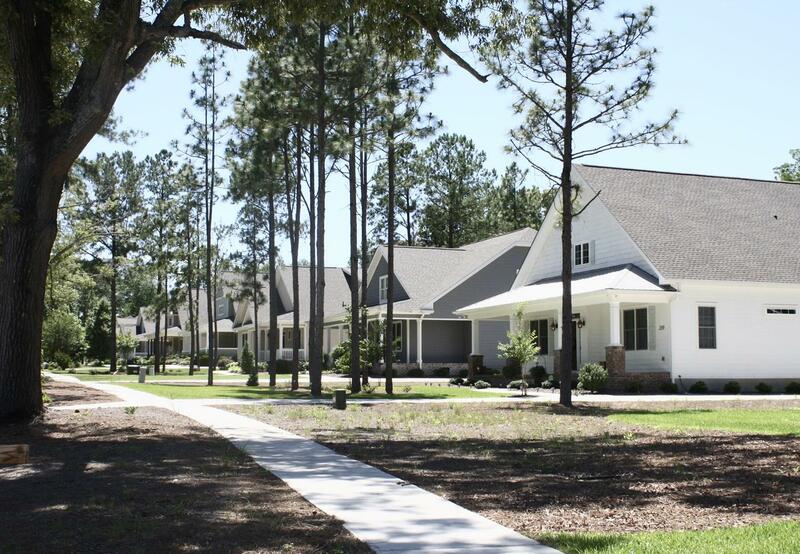 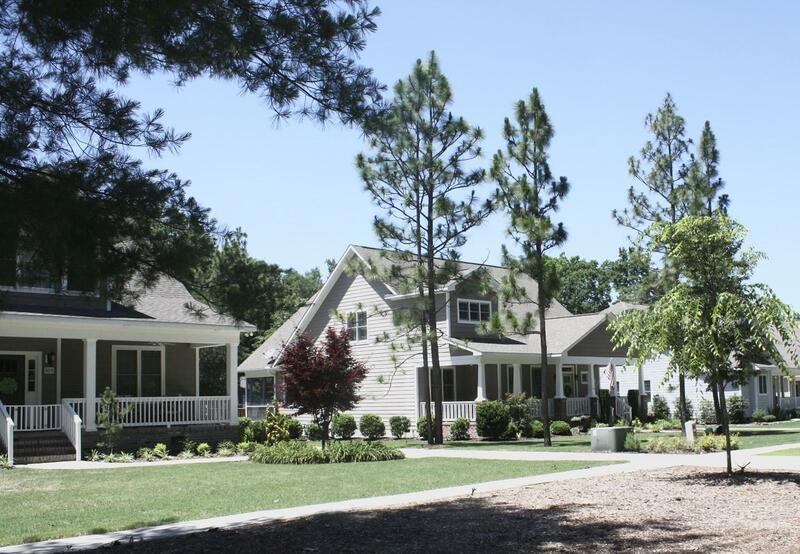 Some of Moore County’s most charming streets and most sought-after neighborhoods were developed by Kirby. 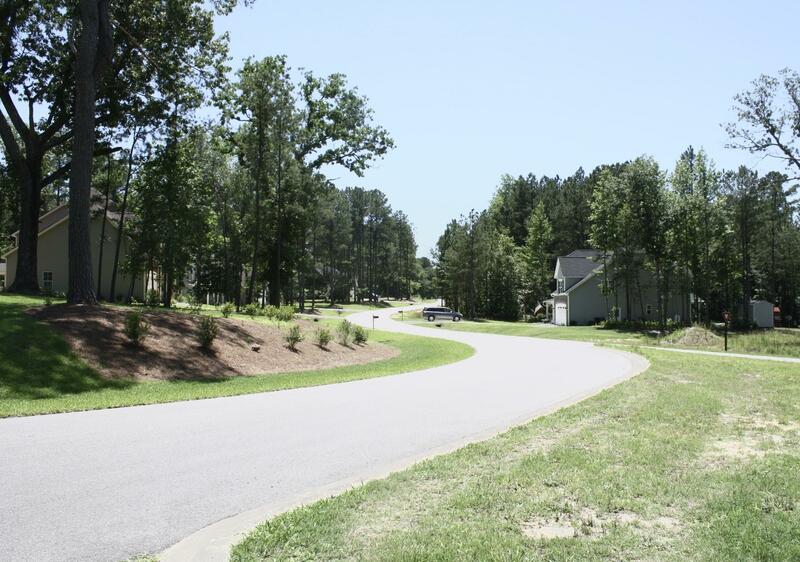 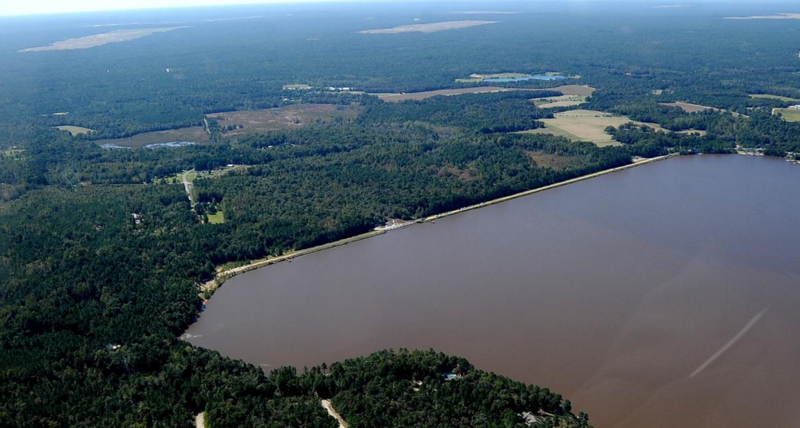 If you have raw land, we’ll help you determine the best use for it, and will partner with you in the process of preparing it to deliver maximum benefit and profit. 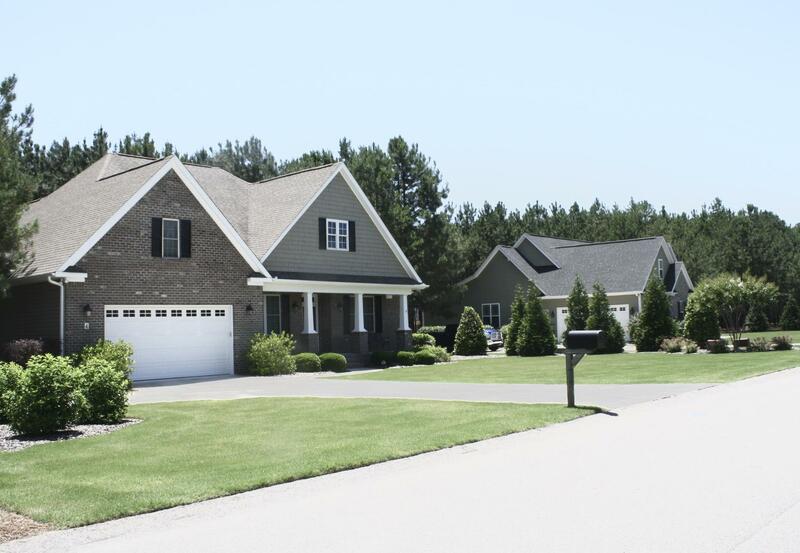 Our team is experienced in every aspect of the development process, including subdivisions, rezonings, infrastructure installation, permitting and approvals, listings and negotiations.